Here is the interview that we gave to Swiss magazine for parents “Babybook” on the subject of the choice of shoes for children. We will deliver on the blog in the hope that he can help you in your decisions. What are the criteria for a good shoe for children? The question of the entry of the child is always a delicate matter. It’s one of the questions that arise for many parents. We all know the importance that plays the shoe in the development of the foot and posture. Many studies have shown that the foot occurring in adulthood are problems of bad shoes worn during childhood. To make the point on the subject, we asked Julien Kervio, one of the two dads of Benjie Of Switzerland, the Swiss brand of children’s shoes, what he thought and what was his advice to better fit our offspring. Then, Julien, first of all, is-it true, there reason stress parents with this topic? (laughter) I think there are a lot of marketing around the brands. It is customary to often put pressure on parents on certain subjects to consume more, as a father I’m going through this too… However, in the case of the shoes, we’re in the heart of the posture of the child and this subject deserves special attention. In December 2014, I had the chance to meet one of the teachers of the school superior of Chiropodists of Geneva. I kept in synthesis a simple idea that I often say to parents: a good shoe for child must ensure the comfort, the maintenance and protection of the foot but in no case compel him. In practice, what is that could force him? I see four types of constraints that may exist. The first constraint would be a shoe whose arch would be too strong, especially in the small size. Contrary to what is often believed, a too much arch is not good. It is true that the comfort of a soft arch is preferable to a ‘Board’ hard, but in any case it would not be too pronounced. The second constraint would be a shoe that would have an axis of propulsion which is not right. Visually, it would be a shoe whose forward would be too curved inward. When you select a model, check this. Of course, growing up, the twist of the tybia of the child will be outwards. This form of shoe would be a constraint to this natural movement of the tybia. In fact, up to 3 or 4 years, it is unclear whether or not the child will be the flat foot. The child must develop his musculature as naturally as possible. If the inner sole is too marked, this will create a bias in the development of the foot. The third constraint would be a shoe with a sole too hard. It would prevent a good roll of the foot. It is under the metatarsal head, at the base of the toes, the pressure maximum when the child walks or short. The fold of the shoe must be very good at this place. Take the model in your hands and fold the front for good check that it is flexible and that it does not prevent the foot to bend properly. 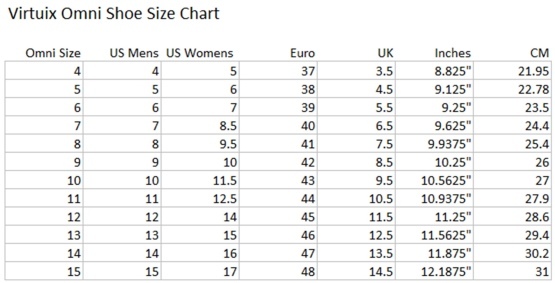 The last point is related to the size of the size. 80% of the problems related to for children’s shoes as a result because the child does not account when it is too small, make sure you so choose a shoe with a sole removable in order to check the size. At the level of the materials we often hear that there are absolutely of the leather, what? It’s a skin that has been used by humans has always been to make shoes and clothes, because it is the material regulation by excellence: warm in winter, cool in summer! Contrary to what is often believed, a leather summer shoe, is the guarantee of a foot kept cool even in the heat. In addition, he is breathing. It is our best ally to combat the sweating of the feet of our children. The evacuation of sweating will naturally through the leather pors, the foot will remain dry. 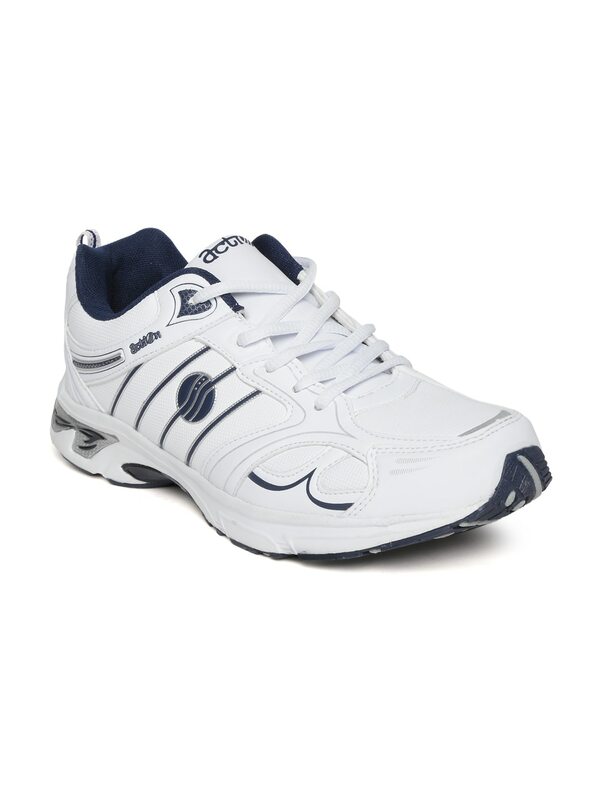 Odor, blisters or even the micoses are minimized to the maximum with the leather. Finally, the comfort is unquestionably best. As parents, do the test yourself: what a feeling of comfort when the foot enters a shoe leather inside! What a beautiful sedan seats… This feeling is simply due to the fact that the leather is soft. 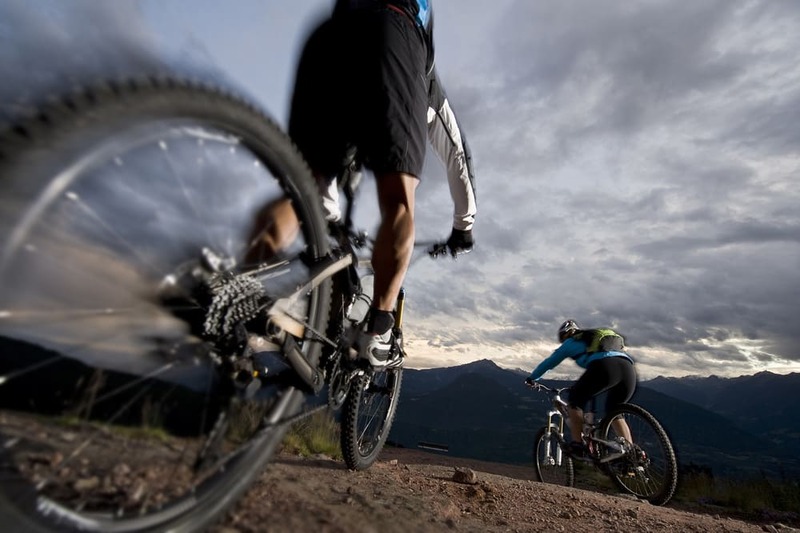 It limits rubbing-related injuries. It takes the shape of the foot naturally and is like a caress to his contact. Children often quickly spoil their shoes, is there a way to slow down this wear? Here again, the leather will be an asset. Walk, run, jump to Bell Walk… Our children’s shoes have interests to be flexible! Leather is a very soft natural material that adapts to the movements in folding. It is a natural material that wears less quickly than synthetic materials. Resistant to tear and puncture. In addition, over time, it evolves, it patina and age without losing its strength. Well no… all leathers are not created equal! You can trust your sensations more than the marketing arguments: the touched and the odor are good markers and do not deceive. We realize quickly if a leather RASP and seems lace or on the contrary, if it is soft and has held. In practice the best leather is said “full flower”. It is a leather that we kept the original thickness of the skin. Therefore, stronger, more flexible and better handling. The side “flower” is the smooth side (outer part) and the side ‘crust’ is inside, the side grainy. Some manufacturers sell leather but keeps only the crust. There is therefore no side flower, the skin was cut in half to save money. To give it a smooth appearance, they smear her product like polyurethane or varnish. It is of course a part of lower quality. In General, ask also about the origin of the leather. The South of Europe has know-how very old cobbler associated with very strict European rules on treatment. It outlawed the tanning of the leather to the Chrome VI because of its environmental impact and health consequences on workers who handle. 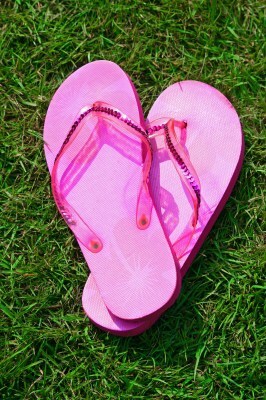 Deposited metal particles can cause allergies on the feet of children. Regulation in Asia is less strict. Finally, check what is leather and what is not. Some indeed pull prices down by offering leather on the outside but keeping an Interior in synthetic… Thus the properties I was telling you about earlier are lost! Parents also often wonder when to put on the child for the first time? 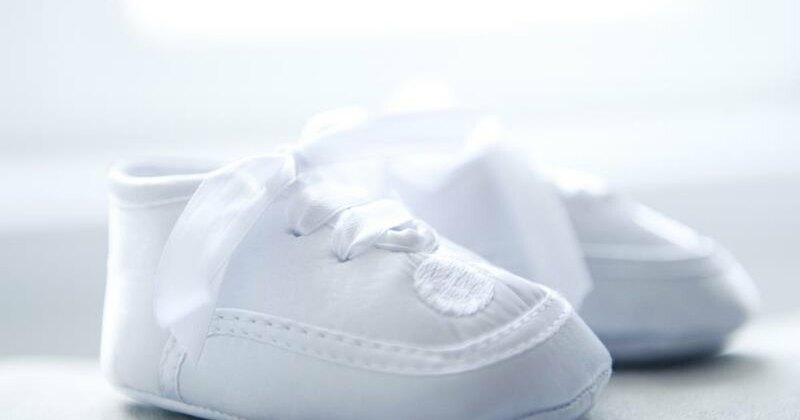 Before 6 months, no need to talk about shoes because… a child doesn’t! It’s creeping or fours as he explores the world that surrounds it. At this age, the baby’s feet are soft and flexible. To thrive, they must not suffer constraints. It is therefore not put rigid shoes to a child of that age. However, you can opt for slippers, leather for maximum comfort. The purpose of these slippers can be of three kinds: protect the small foot of cold, cover the ends in case of shock or… to give a small side connected to her baby! From the moment when your child starts to stand up, most often around 8-9 months, it is recommended to fit it with first shoes not. What are the characteristics of a good first shoe not? 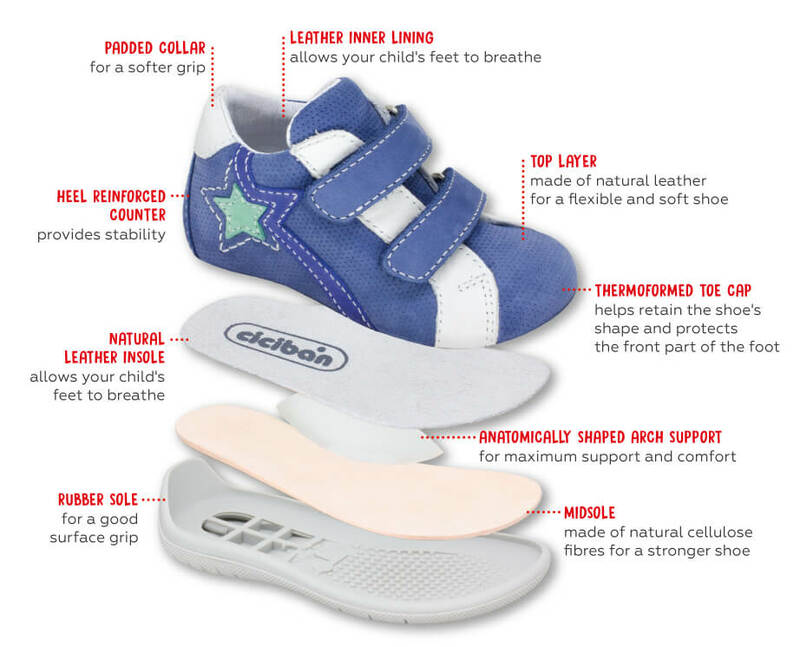 The features of a first shoe not include: the sole is non-slip to offer a perfect adhesion to the ground and allow baby to find its balance easily. It must also be flexible to do not hinder the development of the child’s foot muscles. The shoe may also have a high stem that allows to maintain the ankle and to protect against shock… but the rear buttress remains flexible in order to calibrate the foot gently without forcing him. It is the condition for the small peg can build muscles naturally. At the front, the shoe must be strong and helps protect the toes against shocks. Finally, inside the Arch of the foot can’t be very pronounced, contrary to popular opinion, so as to not hinder the development of the small yet very soft foot. Are there any other tips to choose his first pair? In addition to the items listed above, I urge you to pay attention to two points: for my part I recommend for everyday footwear a shoe laces or buckles. This will save baby to remove them continually, especially with a double knot. Some customers however prefer the Velcro for the practical interest. It is not bad at all, but they are easier to undo the child! Another tip: locate the clever details which will facilitate your daily routine, such as adding a side zipper if opted for laces. This will facilitate the threading of the shoe and will allow you to put on baby easily. That goes for adults too. How often should I change her child’s shoes? Up to 3 years, the feet of children usually take a size every 2 to 3 months. So be careful to watch them carefully. A size equivalent to 6 mm, i.e. the thickness of a thumb. After some children do flare suddenly. Sometimes I see moms who, two months after the purchase of a 19, come to take 21! But how to be sure it is time for a change? A child rarely complains that his shoes are too small. Signals, however, allow to identify: the shoe deforms over the toes, your child stumbles on the front foot and stumbles or, quite simply, you must force to put the shoe on the morning. In all cases, prefer a shoe with a removable insole. You can easily control the size of your child by asking to put his foot on it! Can we move the shoes of the eldest cadets? Of course I’ll tell you no, I understand the desire of parents savings. I often tell parents that I believe because I have experienced when I was still a student at Uni! A friend had sold to me for 20 – a pair of Reebok, I still remember, I loved. He had brought them only one month. Unfortunately, they remained in the closet because they were trained in his foot and I wasn’t quite comfortable inside. I can imagine what is happening on a small foot with, besides, a child who rarely complain… prefer a brand at good value for money to not have to deny yourself well to put the cadets. What of the children who have a problem at the level of the foot? The first thing is of course to listen to the doctor! Children who have a problem turned out at foot level, since birth (clubfoot for example), that occurred then, are monitored and treated… For their treatment, these children often need to wear corrective insoles that are manufactured by a Podiatrist in order to correct a movement that is done wrong. In this case, a shoe with a removable insole is essential in order to replace it with the reserved for treatment. If the doctor recommends also good ankle, we must look for amounts models, (more than required than synthetic) leather and with a buttress existing to keep the back of the foot. You spoke earlier of sensations, but should take into account the opinion of our children? Trust your instincts! I believe that as parents, we realize pretty quickly which will be good for our child. But we often doubt. Locate stores or the staff is knowledgeable. Children’s feet are delicate and the models are all different. It is therefore normal to try several styles, discuss with the seller, to experiment. This isn’t an exact science and it’s always a victory that to see in his store, a child who has a smile because he has found shoe on his foot!